This compelling and highly moving human-interest story has been praised by educators and business professionals throughout the country. 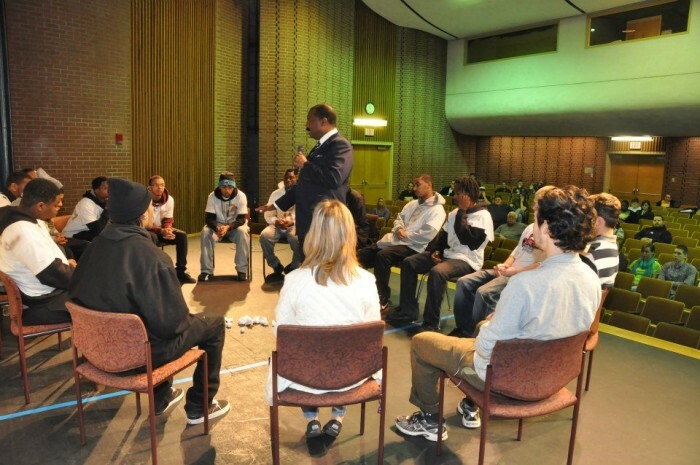 In response to the continued calls to integrate Vertus’ teachings into organizational frameworks, Dr. Smith has worked diligently for years to formulate an educational process to match human needs. The Facilitator’s Companion Guidebook is designed to accompany the award-winning documentary and book. 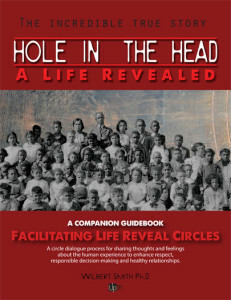 This guidebook can be utilized to facilitate Life Reveal Circle dialogue with viewers and readers in a variety of settings. These settings include but are not confined to high school and college classrooms, faith-based communities, non-profit organizations, and all entrepreneurial environments. 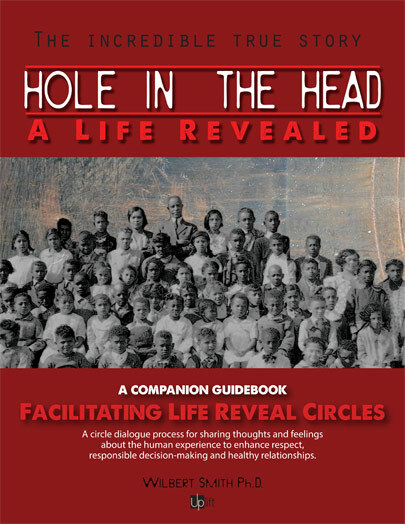 The Life Reveal Circle fosters an authentic quality of equal opportunity with mutual respect for sharing one another’s thoughts, feelings, and experiences. By doing so, the process allows participants to communicate perspectives in a value-oriented, heart-felt manner. 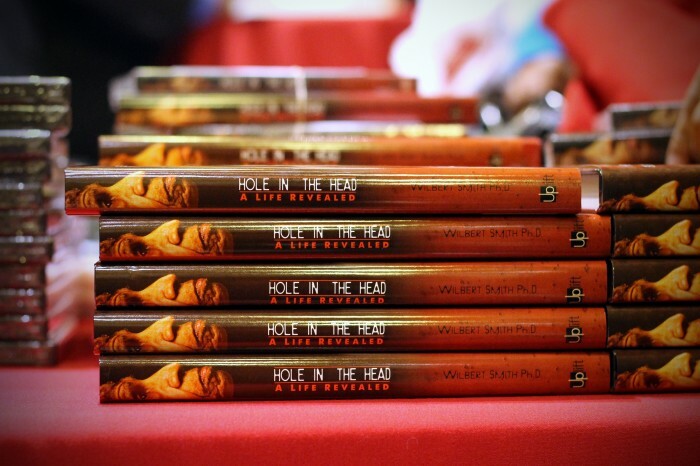 All aspects of these inspiring experiences derive from the film and book, Hole in the Head: A Life Revealed. Daniel Goleman founded the Collaborative for Academic, Social, & Emotional Learning (CASEL), in 1994. CASEL is a nationally recognized organization that strives to advance the science and evidence-based practice of social and emotional learning. The Life Reveal Circle is in alignment with CASEL’s vision and incorporates the social and emotional competency metrics as defined by the association. These include: self-awareness; self-management; social awareness; relationship management; and responsible decision-making. This wonderful learning tool is available for immediate purchase in our products section of the website. Our staff is proud to offer this invaluable product and is happy to assist you with any questions. Please call Dr. Smith for assistance at (626) 375-1367.